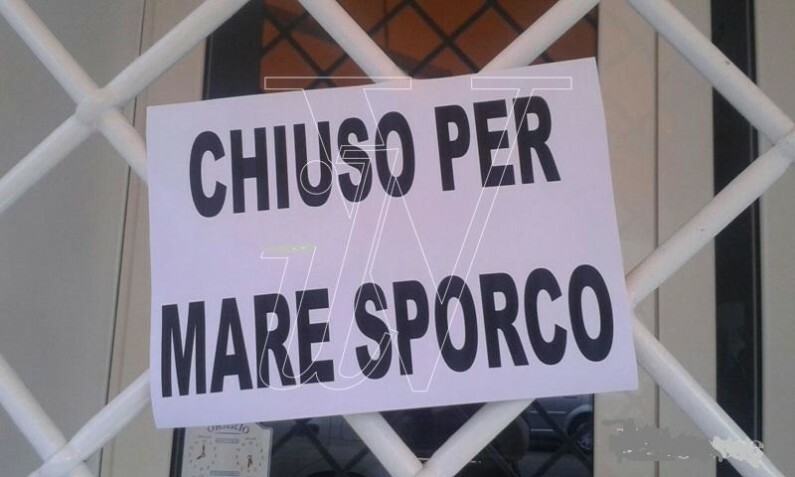 IL MARE IN ABRUZZO: ANCHE GOLETTA VERDE VEDE NERO. 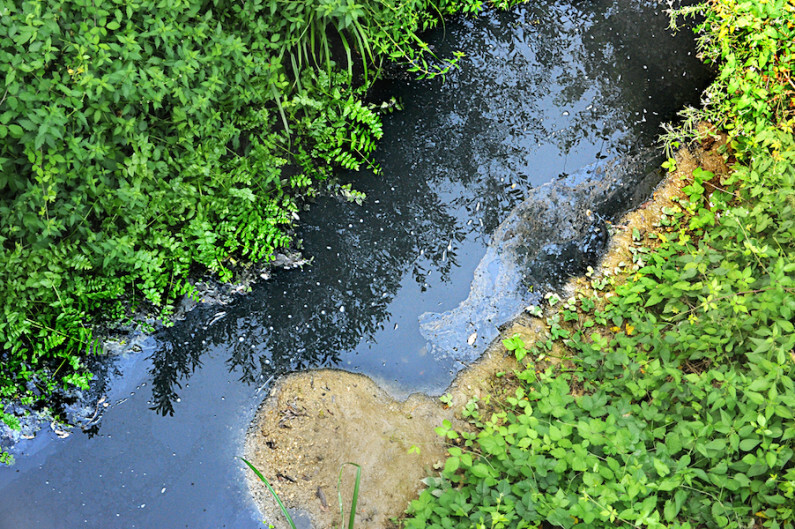 COS’ALTRO DOBBIAMO ASPETTARE PER INTERVENIRE? 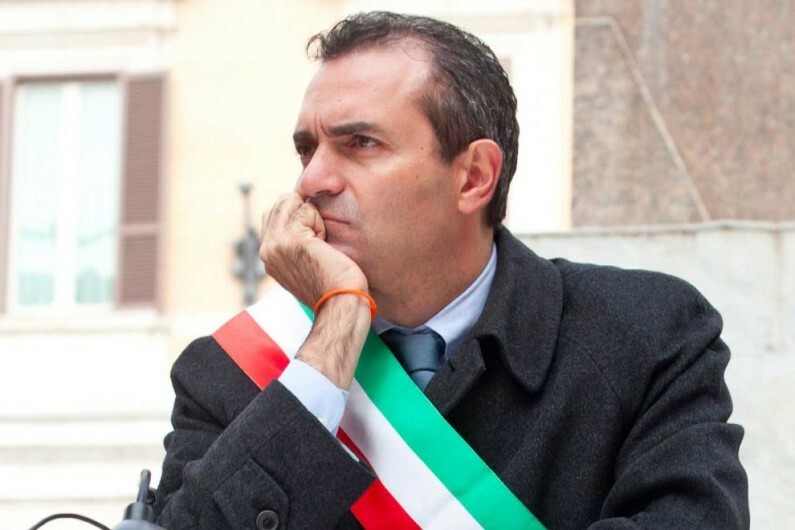 IL SINDACO DI NAPOLI DE MAGISTRIS GIOVEDI’ 11 AGOSTO A ZONA 22 PER PARLARE DI DEMOCRAZIA E PARTECIPAZIONE E PER DIFENDERE LA COSTITUZIONE.